It is a word we use often. 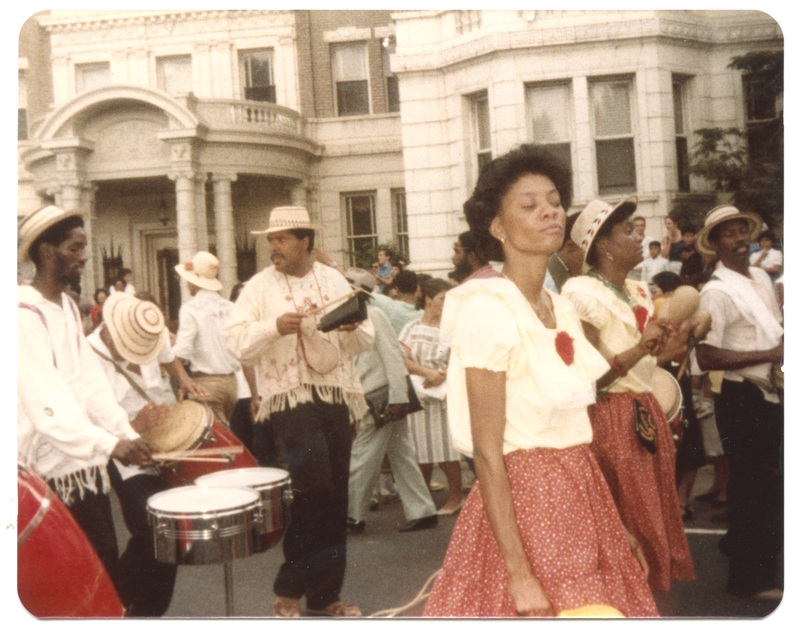 It is in our museum name: Anacostia Community Museum. 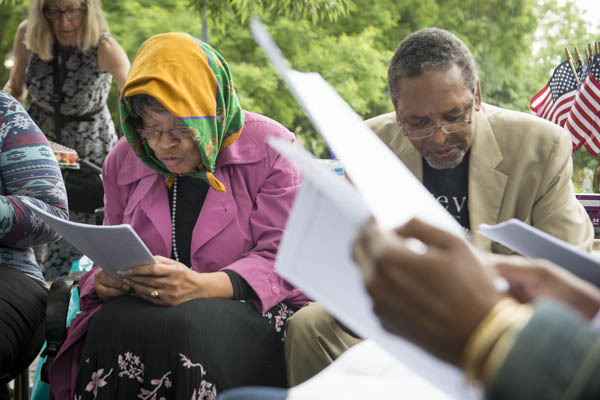 So how does this new exhibit tie into what we do here in Anacostia? 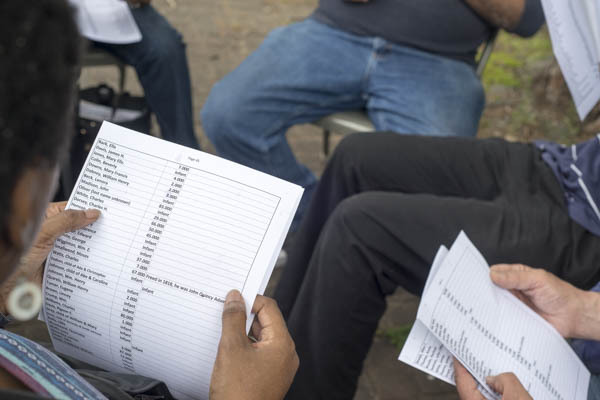 Bridging the Americas: Community and Belonging from Panama to Washington, D.C. presents stories from diverse DC area residents — many of Panamanian descent, some from the Panama Canal Zone — and asks you directly to think about your community and where you feel you belong. One of the truest lines in the exhibition, in my humble curatorial opinion, is: “emotional connection is much more important than a legal one. Anyone who feels they belong probably does.” The underlying themes of this show are human diversity and connections. The spaces in which we reside are multiple… and connected! The show holds a lot of information. When you walk through the exhibition, you are hearing DC stories. But they are also national stories and international stories. It is up indefinitely and I very much look forward to elaborating on themes, events, and stories through our public programming. So what do we want people to take away from this exhibition? Appreciation for diversity in Panama, the U.S. , and the DC metro area. 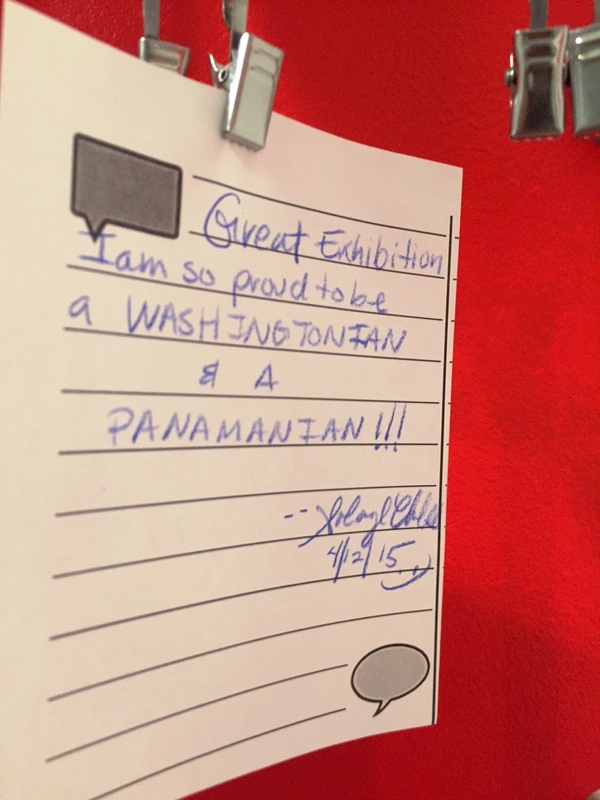 Understanding of important events that have created a profound relationship between the nations of Panama and the U.S.
Thoughtfulness about their own communities and reflective responses to the exhibition’s reflection questions on our public response wall. One proud respondent on our community wall!